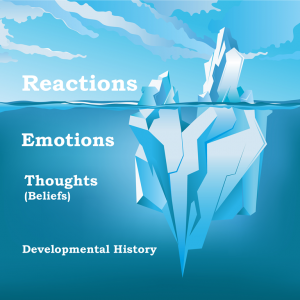 Behind every emotion that you feel, there’s a thought or a belief. → what you’re believing (unconsciously). It means that you have the power to change how you feel, simply by CHANGING YOUR MIND!